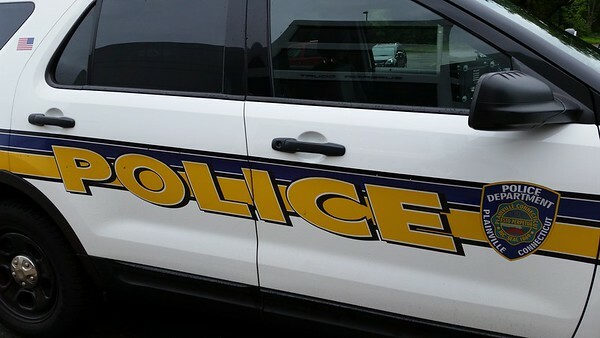 PLAINVILLE - Local police have charged a Waterbury man who allegedly tried to deposit two phony checks to banks in Plainville and withdraw the money before the scam was realized. Jonell Bonilla, 24, is a suspect in similar fraud investigations in Southington, New Britain, Berlin, Newington and Waterbury, according to the warrant for his arrest. As of Wednesday, he had not been charged in any of those jurisdictions for check fraud allegations. According to the warrant, Bonilla on March 5 allegedly deposited two phony, Bob’s Discount Furniture checks - collectively worth $9,076 - into two different accounts, using the Farmington Savings Bank ATMs on New Britain Avenue and East Street. The two transactions occurred about 15 minutes apart. According to the warrant, bank officials realized the checks were fake before any money could be withdrawn. Police spoke to the two people whose bank accounts were used, who appeared to unknowingly be participating in the scam, as they had been told by someone they know as “Hollywood” that they would make some “fast, easy” money if they gave up their debit cards and pin numbers, the warrant continued. Police reviewed the surveillance from the ATM transactions and identified Bonilla as the suspect. He was arrested this week on two counts each of second-degree forgery and attempted third-degree larceny. According to the warrant, which was signed by a judge on March 16, Farmington Savings Bank at that time had had 14 phony checks deposited into their various branches in a scam where the suspect or suspects attempt to withdraw the money before it is realized the checks are fraudulent. The warrant does not say how often the scheme was successful or give any amount of losses for the bank. Bonilla, who is free on $50,000 bond, is scheduled to be arraigned in Bristol Superior Court on Monday. Posted in The Bristol Press, Plainville on Wednesday, 8 August 2018 16:52. Updated: Wednesday, 8 August 2018 16:54.